Grab some friends and start snapping up legendary weapons with this weekend’s Fortnite Battle Royale “Solid Gold” limited time mode. Here’s our list of tips and tricks to help you get the most out of Fortnite Battle Royale. Solid Gold Mode changes all the weapon drops in the game to orange-tier legendary weapons, meaning everyone playing will be on an even and chaotic footing. 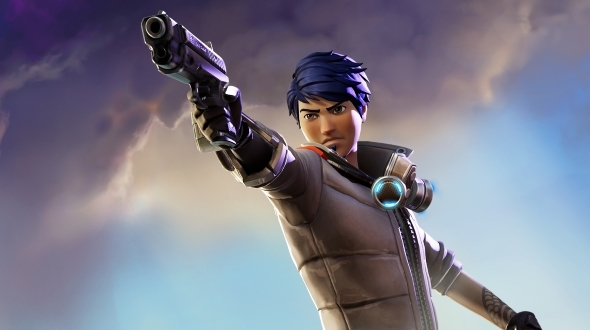 However, the LTM is only available for squads (no solo or duos queuing), so you’ll have to either team up or prepare to face off against heavily-armed teams if you want to give it a go. The mode runs through the weekend, and ends at 8:00 ET. As Epic notes, you’ll still be able to complete Battle Pass challenges while playing the Solid Gold mode.